Toronto Raptors All-Star guard Kyle Lowry will play out the remainder of the season up north. That was not always going to be the case. Lowry was subjected to trade rumors in the days leading up to Thursday’s deadline. 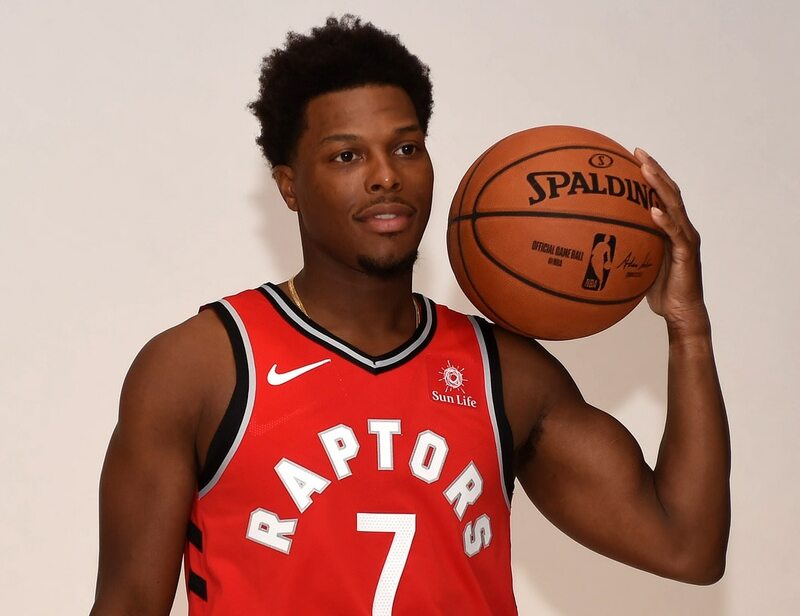 While nothing came to fruition on that end, Atlanta Hawks fans decided to troll Lowry in hilarious fashion during Toronto’s road date at State Farm Arena hours after the trade deadline passed. Chants of "Should've been traded" as Kyle Lowry goes to FT line. If this is the new petty we’re going to see from fans around the Association, we are all here for it. Just a few days earlier, fans in Indiana trolled Lakers youngster Brandon Ingram with “Lebron’s gonna trade you” chants while he was shooting free throws. In the social media age, fans are almost as in tune with what’s happening as the players. It now looks like said fans are prepared to take said knowledge to the next level. Petty, indeed.